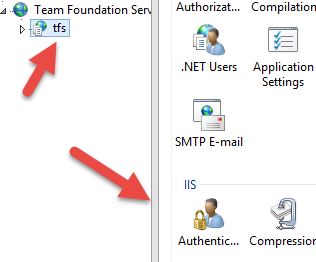 I recently was setting up Lab Management in 2013 TFS/VS. I ran into this error when preparing the vm for the environment. TF259641: To use the environment, you must install a compatible test agent in all machines of the environment. I did what was suggested and reinstalled the test agents and I kept getting the same error. I searched around and found various answers, but nothing seemed to be accepted as a real good answer. I finally ran across this post and I read through it and I decided to try it. It is talking to an earlier version, but I tried it. This is a blurb below from the answer that is found here. This is talking about a server with multiple nics, but I had a single nic. Soon as I applied the fix, it worked perfectly. In Notepad, open the QTController.exe.config file. This file is located in the installation folder of the controller. Note The BindTo property must be set for each process that is running on a computer that has more than one network adapter. 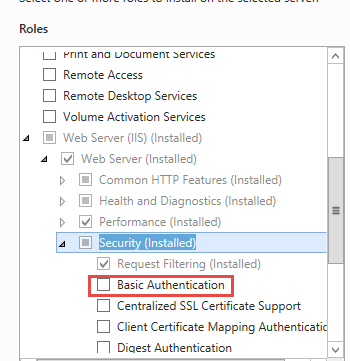 I recently came across a situation where i need to increase the work item limit in the TFS 2013 Web Access sprint backlog. If you go over the limit you will get a warning message when you access the sprint backlog and the task board will not function correctly. The default limit is 500 work items. Now you just need to import it back to TFS. I started with Bryan’s blog and went from there. I had some requirements that I had to follow which is why I created a new one. 2. There must be a way to set a revision increment. Basically they needed to set a value to increase the revision number by. There strategy was even revision number for patches and odd for full installs. // since all we need is the revision number lets get it. The code is pretty similar to what you see in the blogs i referenced. VersionFileLocation – The path to the file were we will track the version. I also ran into a gotcha that the posts do not talk about. 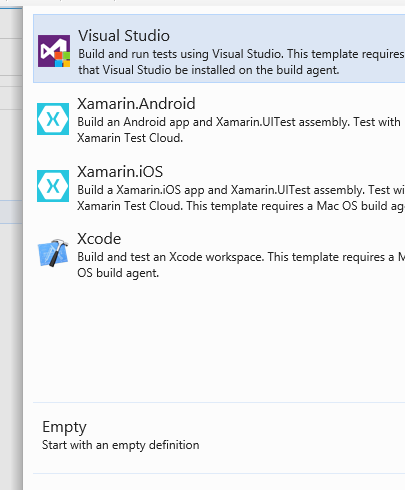 Basically you have to update the xaml code as outlined in the post. Now you will need to add the line of code every time that you update the xaml workflow as every change you make to the xaml wipes out that line. Hope this helps anyone looking to create a custom build workflow.